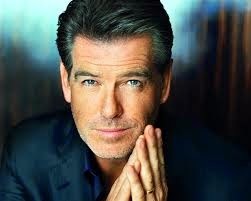 Pierce Brosnan watched as part of his home in Malibu, California, was gutted by fire today- Thursday, Feb. 12. According to the Los Angeles Times, The James Bond hunk, 61, stood in the street as the fire -- which started shortly before 10 p.m. -- spread from his garage to one of the rooms in his home. According to the L.A. County Fire Department, it took nearly 40 minutes for 50 firefighters to respond, contain, and extinguish the blaze. A local witness captured footage of the alarming fire from a distance. The video was posted to YouTube late Wednesday. 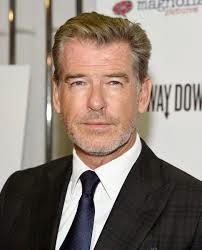 NBC Los Angeles reported that when Brosnan was asked by a reporter what had happened as the fire raged on, the actor replied: "What do you think is going on?"